It was a dark and stormy night, but you all still showed up, and we are so appreciative of your support and enthusiasm for CSS. This time we also had wine, courtesy of The French Cellar (if you missed it, the wine was 👌). 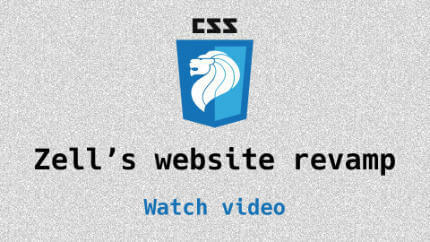 Zell walks us through his process for revamping his website. 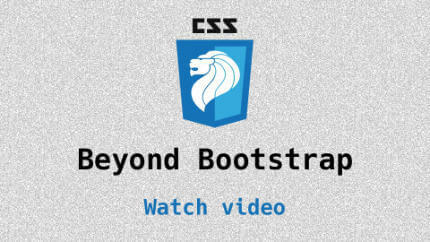 Chris does an assessment of popular CSS frameworks and where they fall short. Updates and news in the world of CSS for May 2017. Our regular segment. Topics covered available here.